Shop For Vocal Library Series at ShopWorldlux: check prices, availability, deals & discounts. 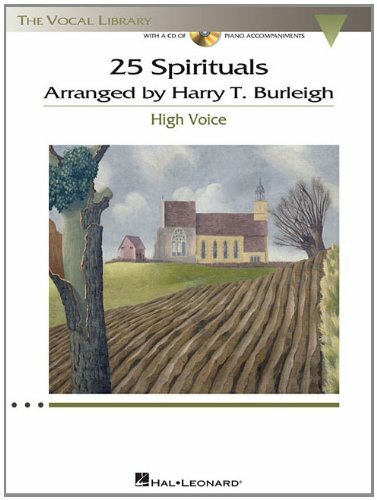 Get Vocal Library Series to meet your needs at Shop Worldlux. 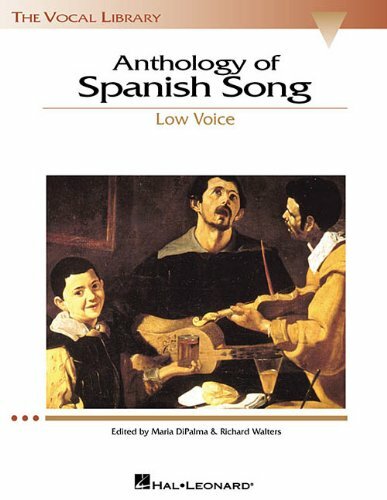 Singer's Library of Song features 37 of the world's best-loved songs from the Medieval era through the 20th Century, presented with historical information and performance suggestions that are designed to enhance and educate developing vocalists. 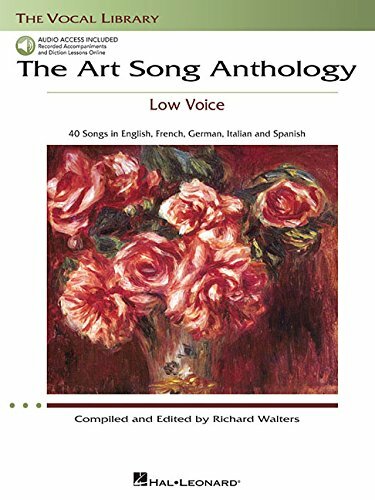 Art Songs, arias, folk songs, spirituals, and lieder---they're all here, and they're all beautifully laid out in this comprehensive 200-page anthology for vocal study. 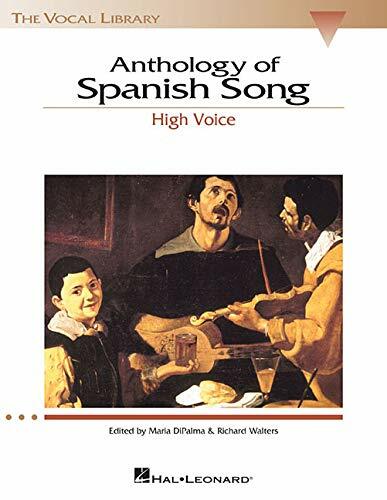 English, Latin, Italian, German, French, Spanish, and Hebrew texts are included, and accurate translations and IPA pronunciation guides pave the way for serious singers. 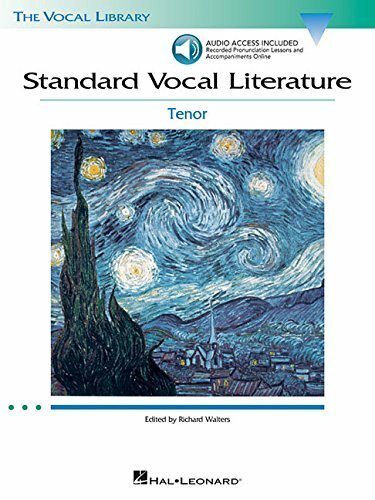 Available in low, medium, and high editions with optional accompaniment CDs (set of 2), Singer's Library of Song is a must-have for every voice teacher and student. (Vocal Collection). Custom arrangements for voice and piano in two keys, High Voice and Low Voice, including Caroling, Caroling * The Christmas Song * Do You Hear What I Hear * Gesu Bambino * Go, Tell It on the Mountain * I Heard the Bells on Christmas Day * I Wonder as I Wander * I'll Be Home for Christmas * O Holy Night * Silver Bells * Some Children See Him * White Christmas. Book includes access to online audio files. Online audio is accessed at halleonard.com/mylibrary. 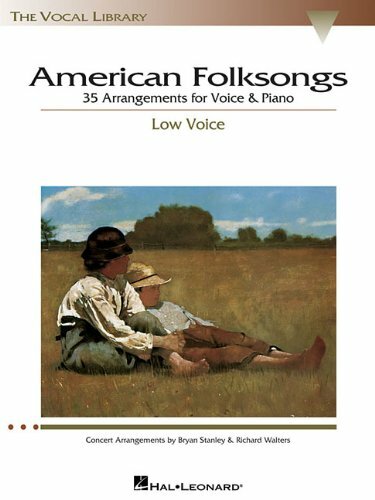 (Vocal Collection). Includes recorded native speaker diction lessons, piano accompaniments and IPA. 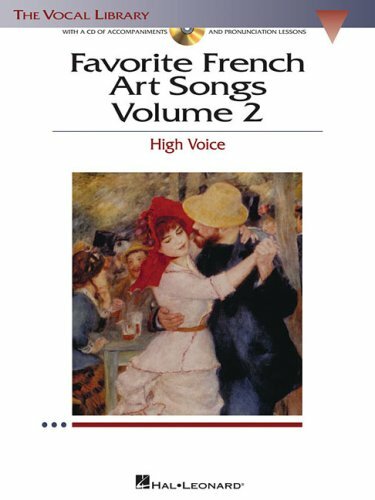 12 songs: Chanson d'Avril (Bizet) * Le charme (Chausson) * Chanson d'amour (Faure) * Le secret (Faure) * Au bord de l'eau (Faure) * Clair de lune (Faure) * L'absent (Gounod) * A Chloris (Hahn) * Plaisir d'amour (Martini) * Tout gai! (Ravel) * Je te veux (Satie) * Fleur dessechee (Viarddot). (Vocal Collection). 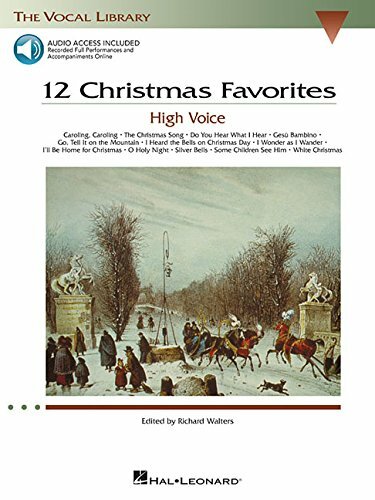 Custom arrangements for voice and piano in two keys, High Voice and Low Voice, including: Caroling, Caroling * The Christmas Song * Do You Hear What I Hear * Gesu Bambino * Go, Tell It on the Mountain * I Heard the Bells on Christmas Day * I Wonder as I Wander * I'll Be Home for Christmas * O Holy Night * Silver Bells * Some Children See Him * White Christmas. 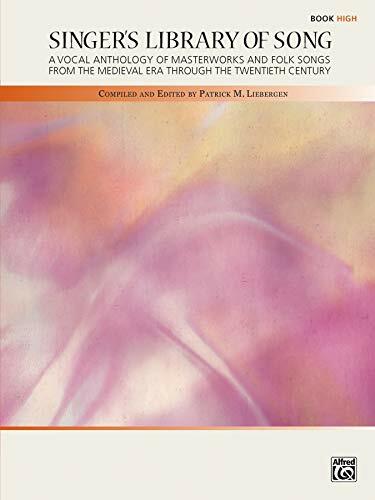 This book includes access to online recordings of full performances as well as accompaniment-only tracks. (Piano/Vocal/Guitar Songbook). 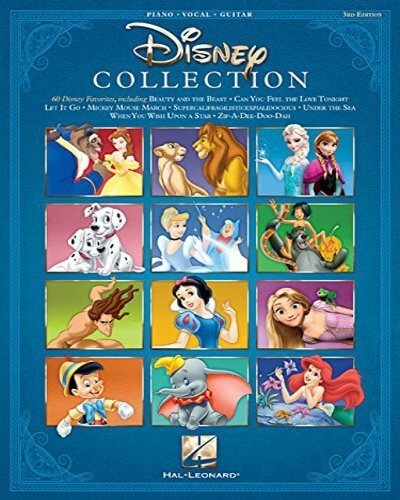 The third edition of this collection perfect for those who love singing and/or playing the music of Disney features 60 favorites, including new additions from Tangled, Frozen and more. Songs include: Beauty and the Beast * Can You Feel the Love Tonight * I See the Light * Let It Go * Mickey Mouse March * Supercalifragilisticexpialidocious * That's How You Know * Under the Sea * When You Wish Upon a Star * Zip-A-Dee-Doo-Dah * and more. 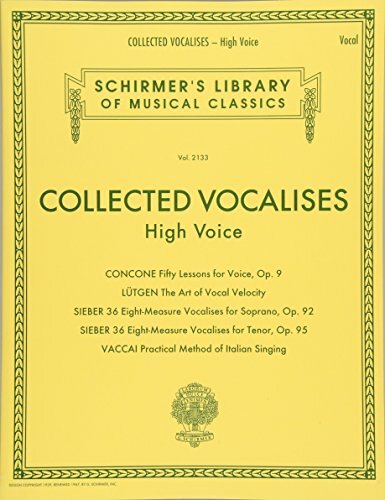 (Vocal Collection). 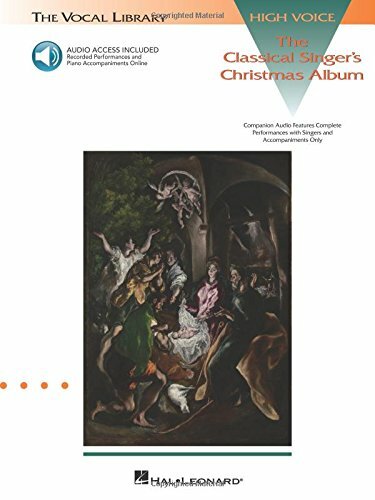 Christmas music selected especially for the classical singer complete with companion tracks containing recordings of performances and accompaniments. The companion tracks can be accessed online using the unique code inside each book and can be streamed or downloaded. The audio files include PLAYBACK+, a multi-functional audio player that allows you to slow down audio without changing pitch, set loop points, change keys, and pan left or right. 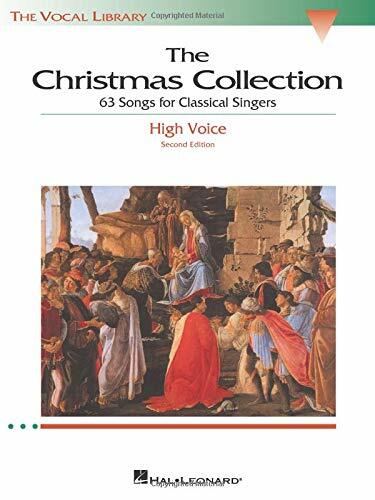 Contents: The Virgin's Slumber Song (Reger) * O Holy Night * The Birthday of a King (Neidlinger) * Jesus of Nazareth (Gounod) * Noels Des Enfants Qui N'Ont Plus De Maisons (Debussy) * O Jesulein Suess (Bach) * Ermuntre Dich (Bach) * Nun Wandre Maria (Wolf) * Schlafendes Jesuskind (Wolf) * Epiphanias (Wolf) * Silent Night (arr. Walters) * In the Bleak Midwinter (arr. Walters) * I Stand Here at the Cradleside (Karg-Elert). 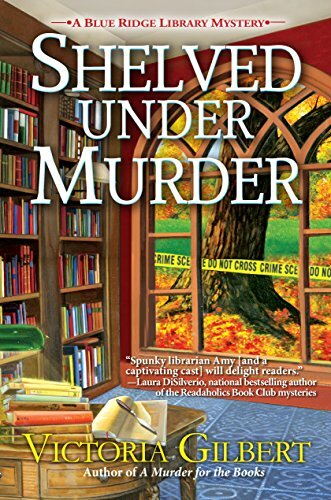 In the latest Library Lover’s Mystery from the New York Times bestselling author of A Likely Story, a decades overdue book puts library director Lindsey Norris hot on the trail of a cold case... When the Briar Creek Public Library holds its first overdue book amnesty day—no fines for late returns—the volume of incoming materials is more than Lindsey and her staff can handle. In a bind, Lindsey drafts the crafternoon ladies to help check in and sort the stacks of books. But one tardy tome catches her attention—a copy of J. D. Salinger’s The Catcher in the Rye, twenty years past due. When Lindsey looks up the borrower, she’s shocked to discover it was a murdered teacher named Candice Whitley, whose killer was never found. Candice checked out the novel on the day she was murdered. Now Lindsey wonders if it could provide a clue to the decades-old cold case. No one noticed who brought the book back in, but could it be Candice’s killer? 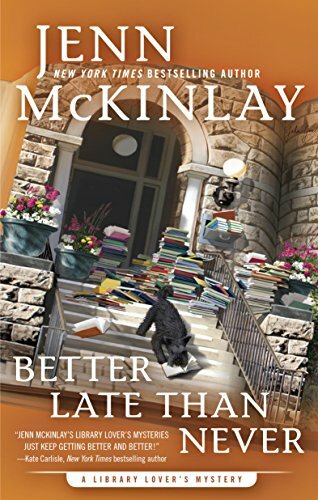 Lindsey is determined to catch the culprit one way or another, because justice for Candice Whitley is long overdue...INCLUDES READING GROUP RECOMMENDATIONSFrom the Hardcover edition. 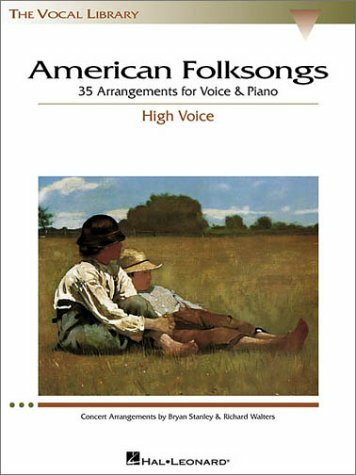 Looking for more Vocal Library Series similar ideas? Try to explore these searches: Kitchenaid Fruit Vegetable Strainer, Rainbow Bandeau, and Flat Frame Clutch. ShopWorldlux.com is the smartest way for save money on Vocal Library Series: compare prices of leading online stores for best shopping ideas. Don't miss TOP daily updates DEAL.